Record labels have won against internet service providers to have piracy website KickassTorrent blocked. In Friday’s ruling, Justice Stephen Burley ordered ISPs including TPG, iiNet, Optus and Telstra to block KickassTorrent by blocking seven domain names including kat.al, kickass.cd and kickass.ukbypss.download. However, the record labels will have to pay $50 per domain name to have the piracy websites blocked. 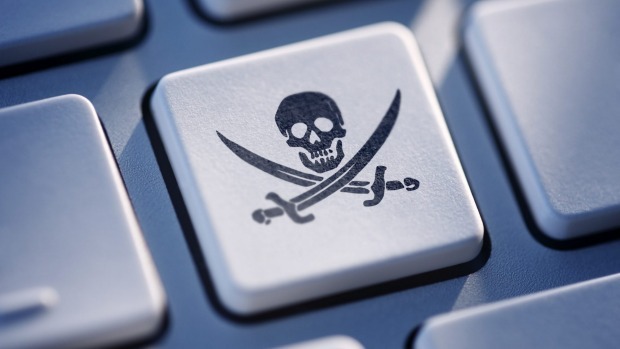 The ISPs have 15 business days to disable access the piracy websites. In April last year, the biggest global record labels including Universal, Sony and Warner sought injunction to have KickassTorrents and “related proxy sites” blocked in Australia under the Copyright Act.​ The ISPs did not object to blocking the websites but they said they should not solely bear the cost of enforcing the domain name blocking. Record labels argued the internet service providers should bear their own costs of complying with the domain name blocking because it represents the cost of “doing business” and the costs of enforcing the court orders would be minimal. Friday’s decision follows Hollywood production studios’ big win against ISPs last year, when the Federal Court ruled ISPs have to block access to piracy sites including The Pirate Bay, Torrent Hount and IsoHunt.